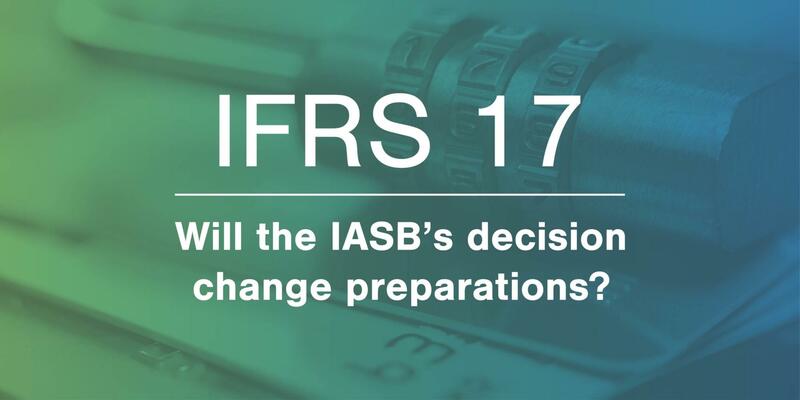 IFRS 17: Will the IASB’s decision change preparations? IFRS 17 is to become effective on January 1st 2022 replacing IFRS 4 Insurance Contracts. While the majority of insurers believe IFRS 17 is crucial to the survival of the industry, there are many challenges to overcome in order to achieve compliance before the new deadline. Did you miss? IFRS 17 - how are we doing so far? A range of concerns were raised by the CFO Forum in their presentation to the EFRAG Board expressing a number of important issues with IFRS 17 that need to be addressed. They claim that the new rule causes inconsistent reporting and the requirements are unnecessarily complex. Implementation costs range from €50M to €320M per CFO Forum member with operational costs expected to be greater than existing book-keeping rules. Recently, nine national and regional insurance organisations wrote a letter addressed to the chairman of the International Accounting Standards Board (IASB), calling to delay the effective date of the standard by two years to January 2023. According to the letter, there are “serious operational constraints” on insurers’ ability to meet the implementation deadline. 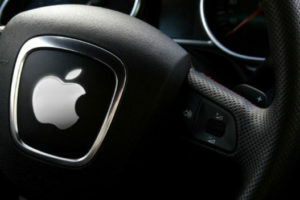 In addition, the group said that a delay to the implementation deadline should not slow or stop insurers’ preparations. 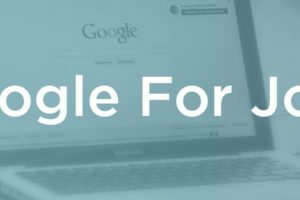 Instead, it would allow extra time to solve challenges in acquiring skilled workers and carrying out any system changes to ensure quality and reliability of the data. In an initial meeting held on 24-25 October 2018, the IASB was reluctant to make any changes to the regulation leaving insurers uncertain whether they should accelerate or delay their timelines. The pressure continued to grow for the IASB to push back the effective date of IFRS 17. Later, the board reconvened on the 14th November 2018 and announced a one-year delay the introduction of the new standard until January 1st 2022. This conclusion may prompt organisations to revisit their project plans and identify what key aspects can benefit from the delayed effective date. Insurance organisations can discover additional benefits through implementing IFRS 17 by harnessing the power of data to enhance decision making and transform the operation of their finance function. Technological resources will be stretched to the limit with data management systems to experience the greatest disruption. Implementing a data-bridging platform between systems can help companies cope with the new requirements as legacy systems are not up to the task of handling the data. IFRS 17 will require finding talent with the right technical skills to enable an organisation to navigate this new world of insurance contracts. The extra workload created by transitioning to the new standard may require teams to grow with experts at the helm, capable of training and mentoring new team members. There is a need for insurers to conceptualise how the regulation will affect their operation and align their strategies in advance. Depending on the ambition of an organisation there are numerous approaches they can take. Compliance only – This approach may apply to organisations that are looking to minimise implementation costs and are strictly changing their existing systems and processes to deliver the new regulatory requirements. Selective – This approach includes preparing for compliance and identifying additional areas of the business where tangible benefits are possible with a minimal increase in cost. Transformational – This approach places IFRS 17 as a catalyst to overhaul an organisation’s finance function by investing in the latest technology with a focus to deliver significant added value to the business. It’s encouraging that 84% of executives working in the insurance sector expect IFRS 17 to deliver additional benefits beyond compliance. Although the new 2022 introduction date may have an effect on previous insurers’ thoughts on how to approach implementing the new standard. Time is relative for organisations of different sizes, and some may find the deadline more challenging to meet than others. In the new age of insurance contracts, becoming nimble to regulatory changes will continue to be a competitive advantage in the industry.